Hello. Simple application code. It prints using Printer module. 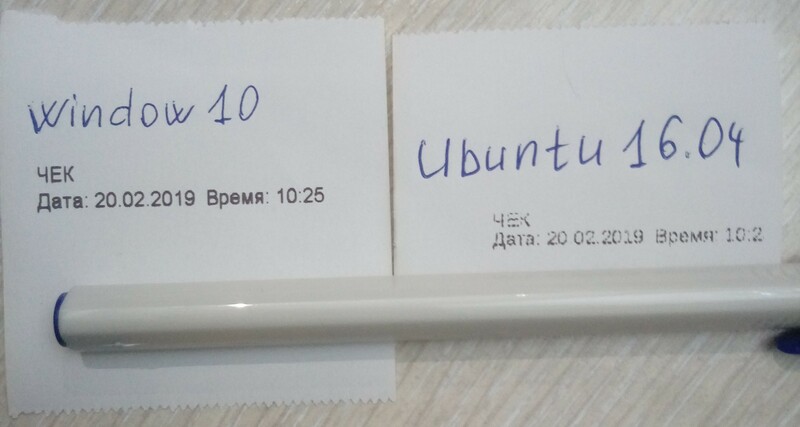 On Windows printing is good, but on Ubuntu this code does not print appropriate. Sorry, image of check is wrong. The right check is attached. Printer is receipt printer Rongta RP58 http://www.rongtatech.com/products-look-8.html I have got a driver for Ubuntu from manufacturer Xiamen. The driver is installed correctly on Ubuntu. What if you print in other apps ? 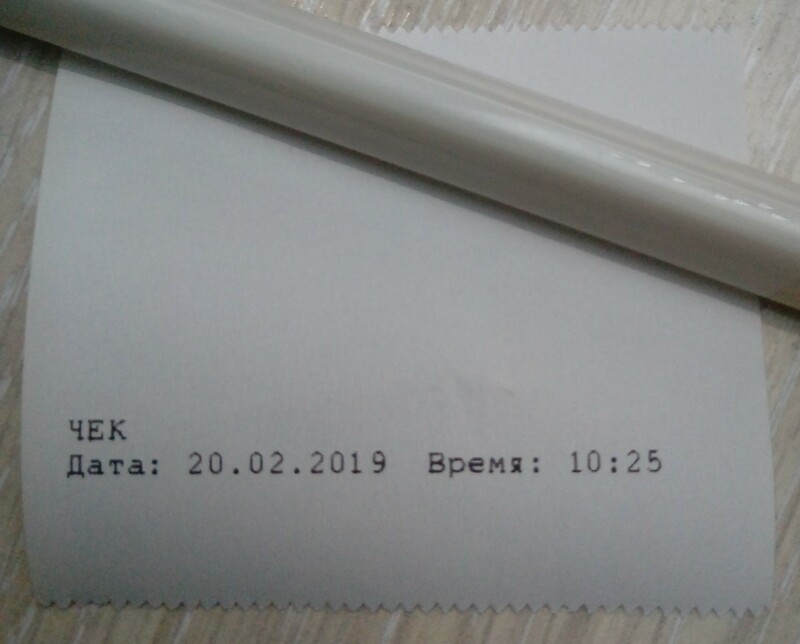 I have printed text file from LibreOffice Writer. It printed very well, like in Windows. I guess problem in module Printer when CrossVCL converts it? I am trying to create PDF, and then print PDF file. I have used library Synopse PDF Engine https://synopse.info/fossil/wiki?name=PDF+Engine On Windows this code works well. 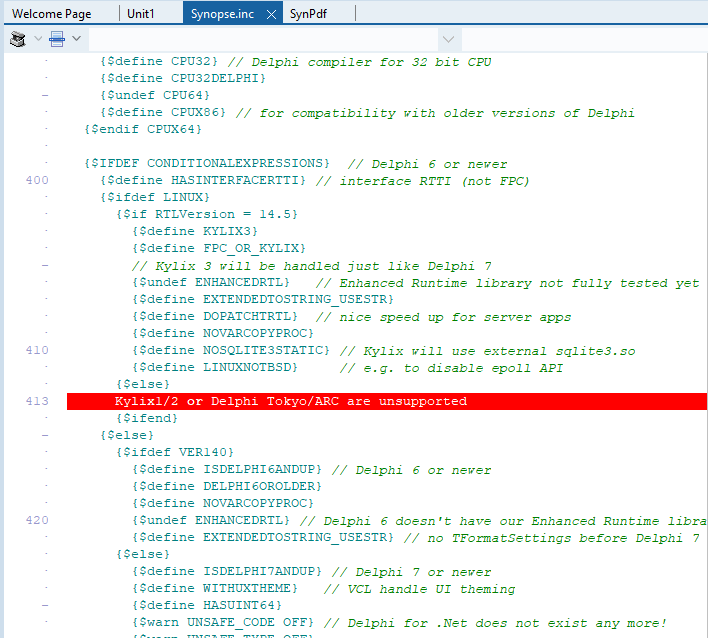 Synopse PDF Engine is only for Windows. You need ask for authors to support CrossVcl. Or we will try to add support of it later. About printing - just tested on regular HP printer - looks fine. Can you try to select different font and size ?